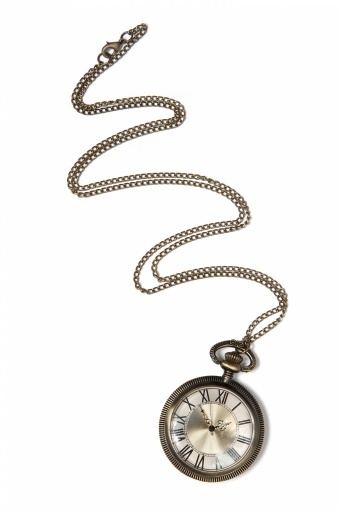 40s Simply Elegant pocket watch necklace gold. 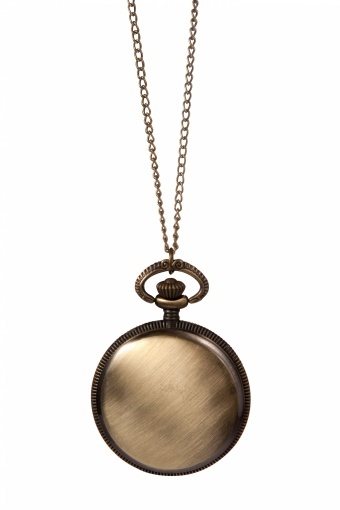 Elegant pocket watch on long necklace in an antique look gold tone. 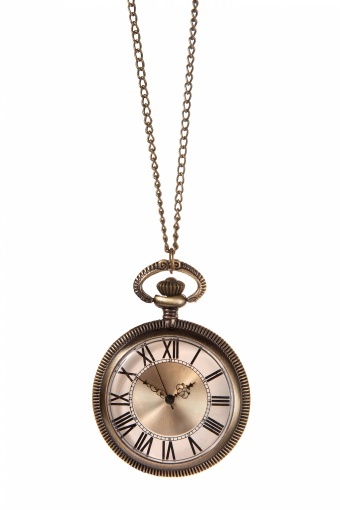 With very rich details.